What gear to bring and wear. What skills are appropriate for the location. What conditions you are likely to find at the location. Please check out our Documentation, Learning Resources, Paddling Resources, and Affiliated Retailers pages for information on these and other topics. Once payment is made, please forward notice of payment from PayPal to Safety@oopskayak.org. You will then receive your code to schedule your class with CPRLIFELINE online. 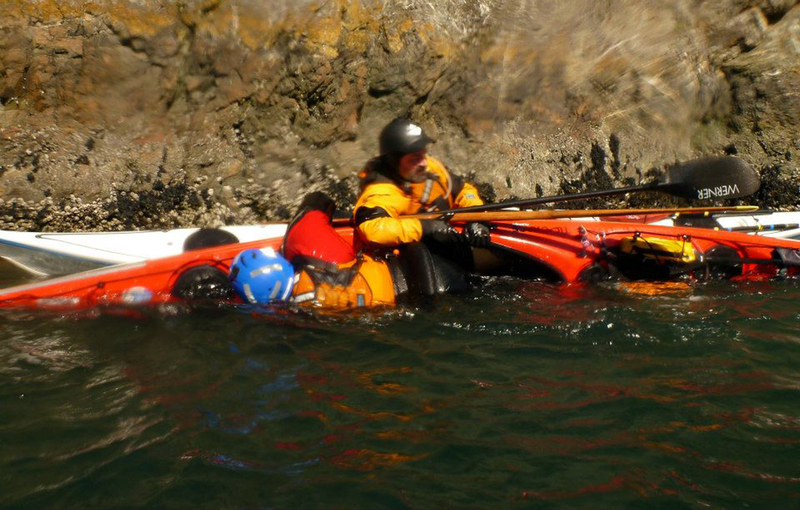 Trip organizers can request replacement first aid supplies from safety@oopskayak.org.